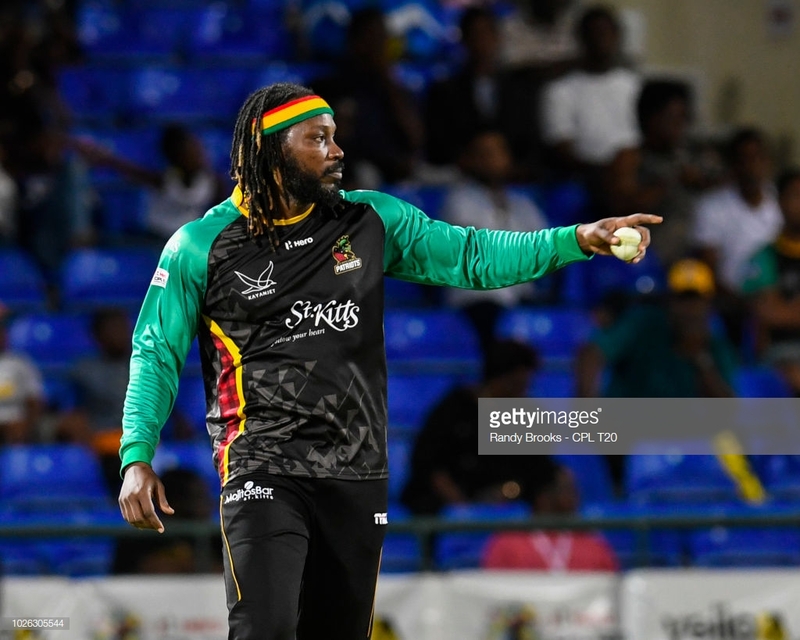 News Americas, NEW YORK, NY, Fri. Nov. 9, 2018: West Indies batsman Chris Gayle is in mourning following the death of his mother. Hazel Gayle reportedly died Wednesday morning of a heart attack. Shortly after news broke of her passing CWI President Dave Cameron offered a message of sympathy on behalf of the Windies Board. His message coincided with a Facebook post from the Jamaica Cricket Association, (JCA), which sent “prayers” to Gayle and the entire family. “We hope that the happy memories you shared over the years will be a tower of strength,” said the statement from the JCA. Mrs. Gayle is survived by her husband Dudley, and seven children – Chris, Vanclive, Lyndon, Michelle, Michael, Andrew and Wayne.